A Marathi translation of my select 40 blogs is now available. The book is published by Inking Innovations and is titled Kaleidoscope. 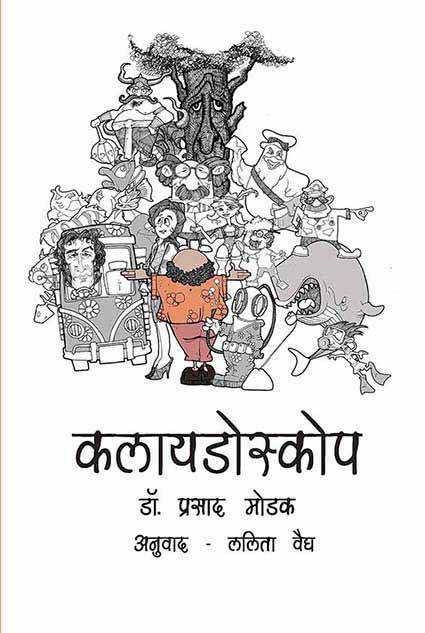 The translation has been done by my elder sister Lalita Vaidya and illustrations are by Manish Rangnekar as before. The book was released on Sunday, August 26 in Mumbai.